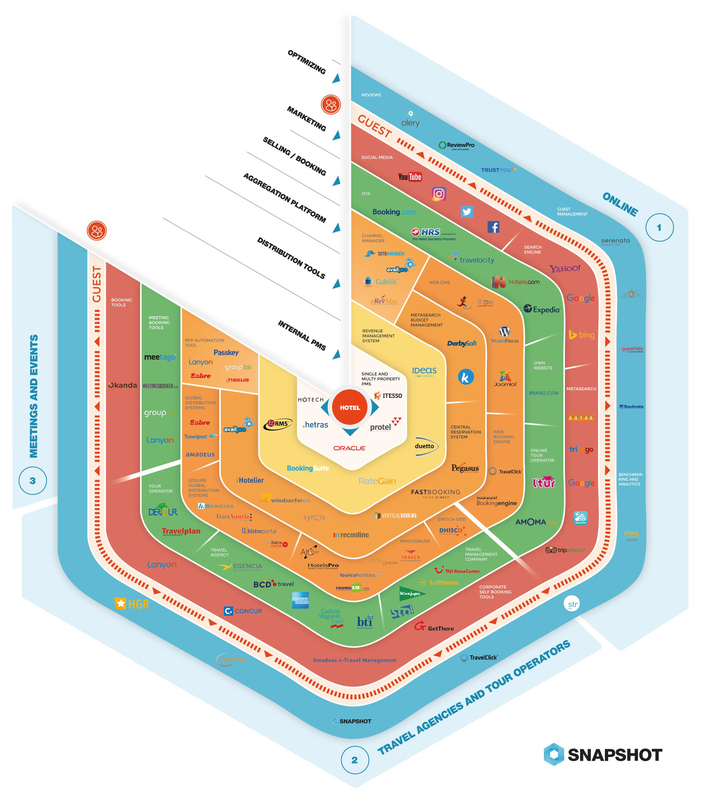 Is Your PMS(Property Management Software) “The Best”? Nowadays there are thousands of companies promising you the perfect PMS(Property Management Software) for your establishment, especially if that establishment is a hotel. 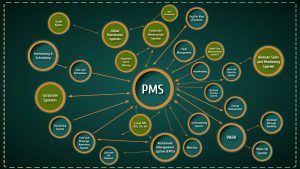 Like choosing anything else that has to do with technology and payment, the decision of choosing the right PMS for you might be time consuming and frankly very stressful. All these companies offering the best “Turnkey Solution” for you, come with a lot of promises of uniqueness and perfect functionality, but how should you choose when all your options look like one of those Chinese menus with thousands of choices. Before you start the all so complicated process of choosing let’s go back to the basics, and I will walk you through some of the problems and how to pick the right PMS. Property Management System or PMS, is a software that gathers all the data from all operational departments such as management, f&b, accounting, and so on; as well as automating operations such as invoicing, reservation management, rooms assignment etc. ; it uses all this information towards the management of the property. It also provides other kind of important data such as ADR, RevPar, pickup and occupancy rate and all other information that helps your hotel to be ahead of the competition and profitable. The PMS is the core of your business as is directly integrated to all 3rd party solutions such as channel manager, booking engine, CRS, yield management software, POS and so on. Here are some common problems hoteliers encounter with their PMS systems. Knowing these problems, means knowing how good is your PMS for your hotel at this moment. Integrations: if your PMS was expensive and it promised the world to you, but it cannot integrate with your channel manager, with your bookings or with any other systems that you have than is not doing much for you, besides making you waste time. So if you don’t know where to look to evaluate your PMS, start from here: make a list of all the 3rd parties you work with and check how many of them can and cannot be integrated with your PMS. Cloud based PMS: the time where every solution had to physically be installed in each computer, and they would break down, technical support would have to come fix it and so on is gone. Now the PMS is cloud based and it is stored and maintained by the PMS itself. You can access it from any computer from the property. But surprisingly a lot of hotels are still using on-property systems because they don’t want to deal with the change. Pricing transparency: Make sure that you understand all the features listed in the quote before you buy. Support: understand what the PMS can and can’t do for you, when it can do it (choose, if possible, a 24/7 support, especially if you’re buying a PMS from a provider not in your time zone), and if and how much it will cost you. Look out for hidden costs. Choosing your PMS is a crucial decision for your property and it has to be taken very seriously as it will impact your performance in the long run and your costs.